Product prices and availability are accurate as of 2019-04-17 08:13:36 UTC and are subject to change. Any price and availability information displayed on http://www.amazon.com/ at the time of purchase will apply to the purchase of this product. Save space and money with the Cosco 13 ft. Aluminum 5-in-1 Ladder, which serves as a five-in-one step ladder, extension ladder, scaffold, stairway ladder, or wall ladder. 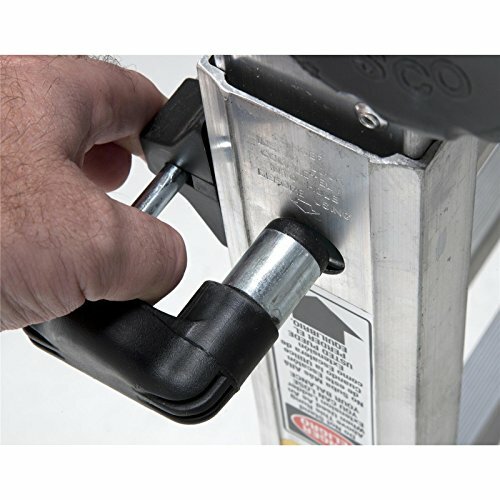 You can easily adjust ladder positions without using tools, then store it flat in the garage when you're finished with your chores or household maintenance. Spring-locking levers and slip-resistant rungs and feet keep you feeling confident, no matter how high you reach. Dimensions: 22.44L x 7.68W x 42.52H in.. Aircraft grade aluminum. 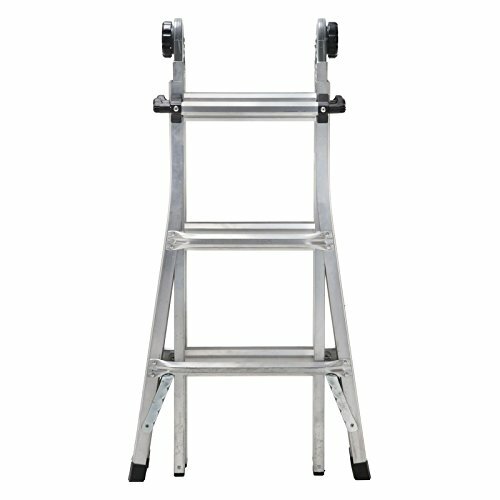 Turns into a step ladder, extension ladder, scaffold, stairway ladder, and wall ladder. 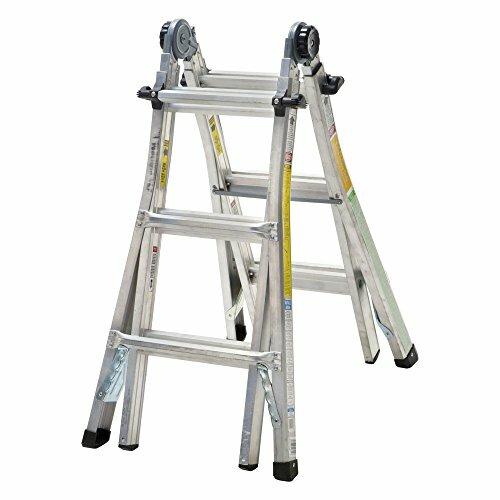 Slip-resistant rungs and feet. 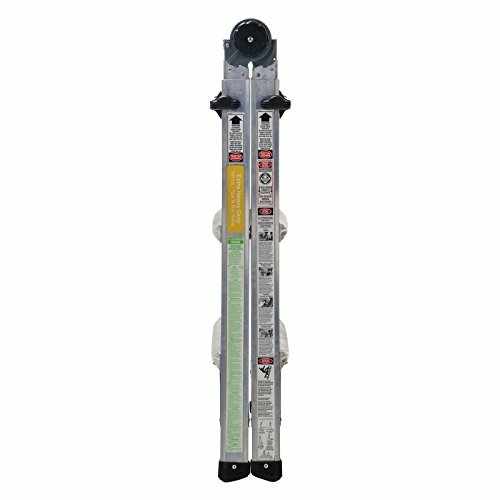 Adjusts to any position without tools. Folds flat for convenient storage. 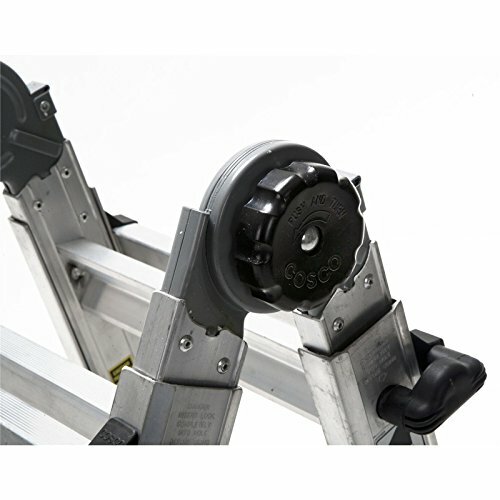 Features a patented hinge design. Comes with large spring-locking levers. 300-lb. load capacity.